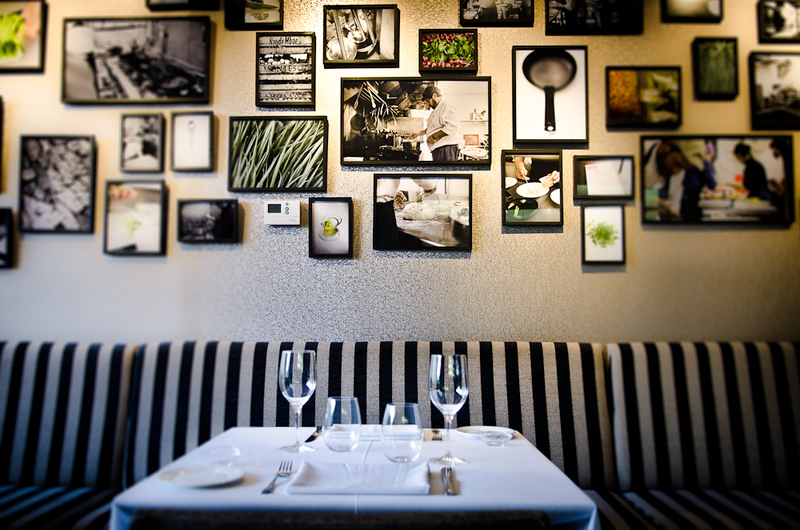 Valentines day is coming up and romantic spirits will surely be looking for dining options in the city. Hernán Gipponi will be offering a special couples menu for the occasion that will include a 7-step tasting menu with complimentary welcome cocktails, water, coffee and a glass of Chandon rosé each. 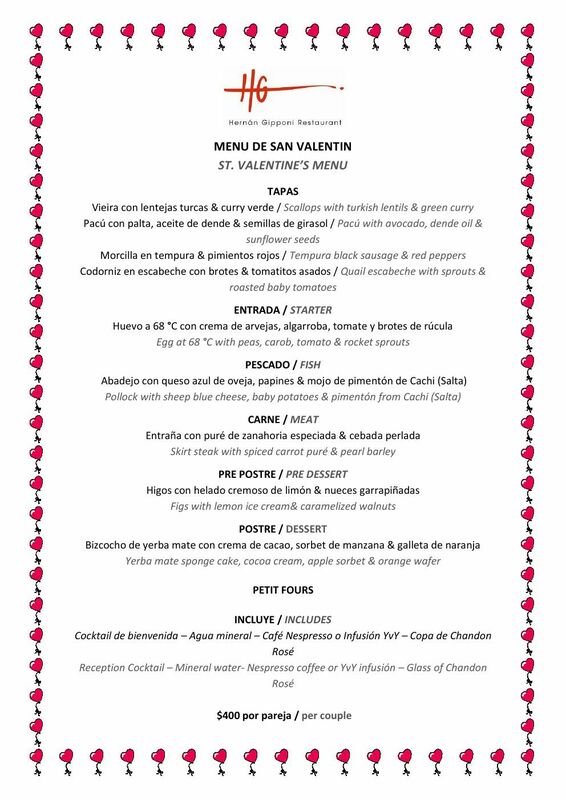 See the full menu below and don´t forget to book your place!! Soler 5862, Palermo. 3220-6820. info@hgrestaurant.com.ar.